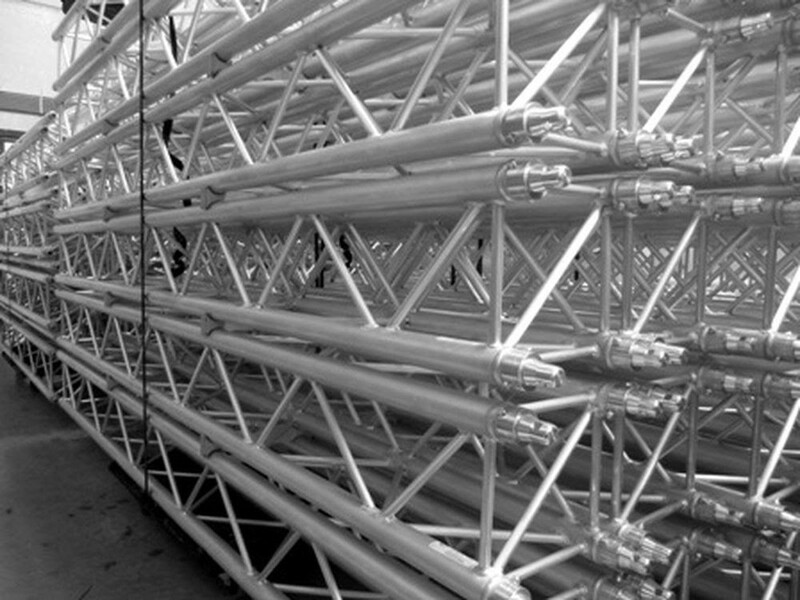 We offer a full design and supply service for Tri, Quad, Ladder Trussing systems, here are some examples. 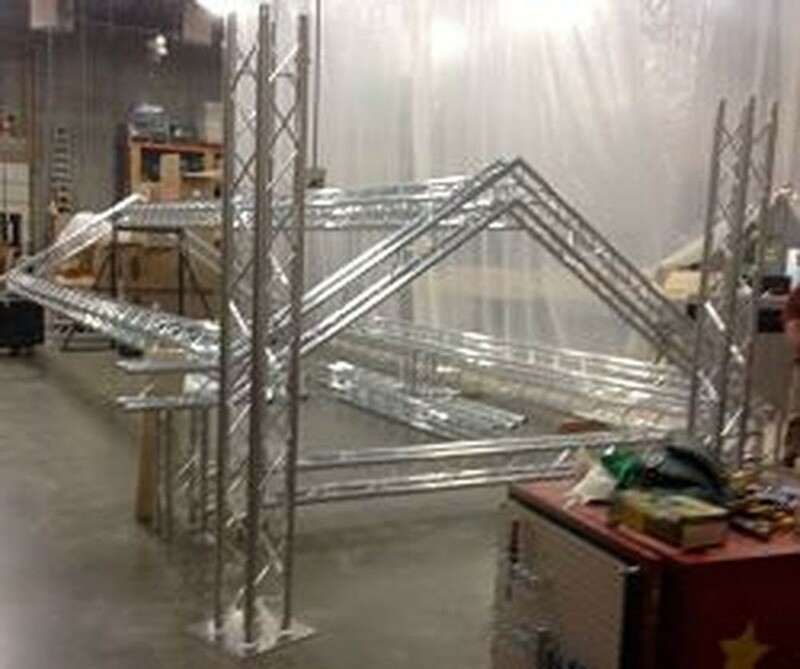 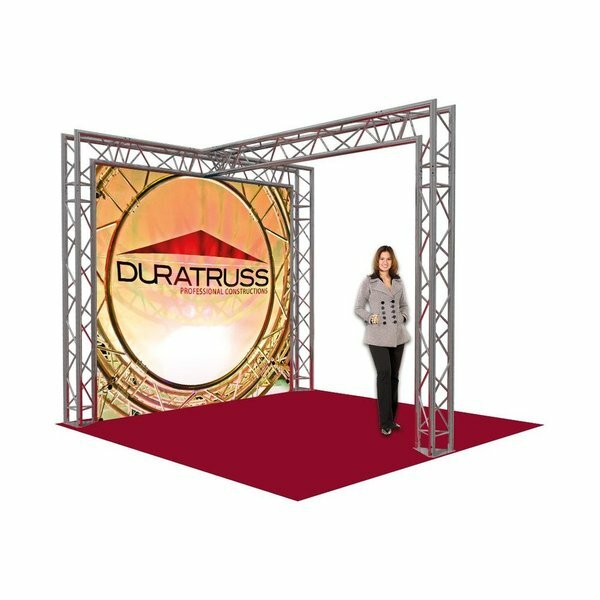 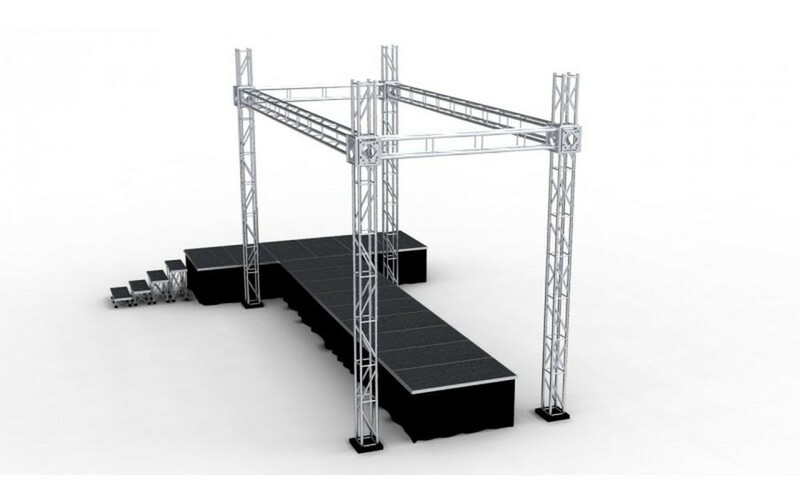 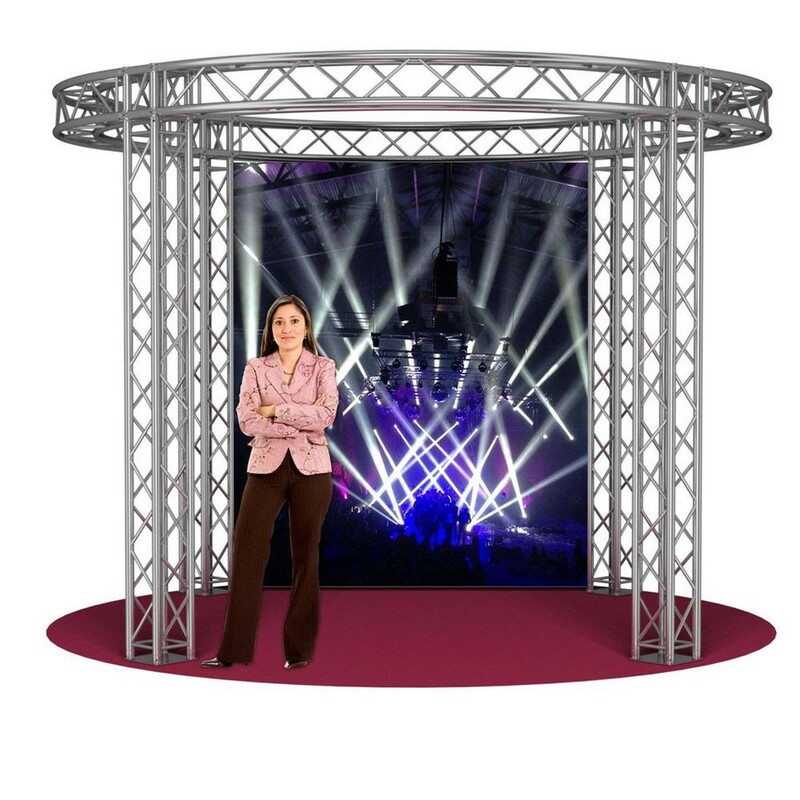 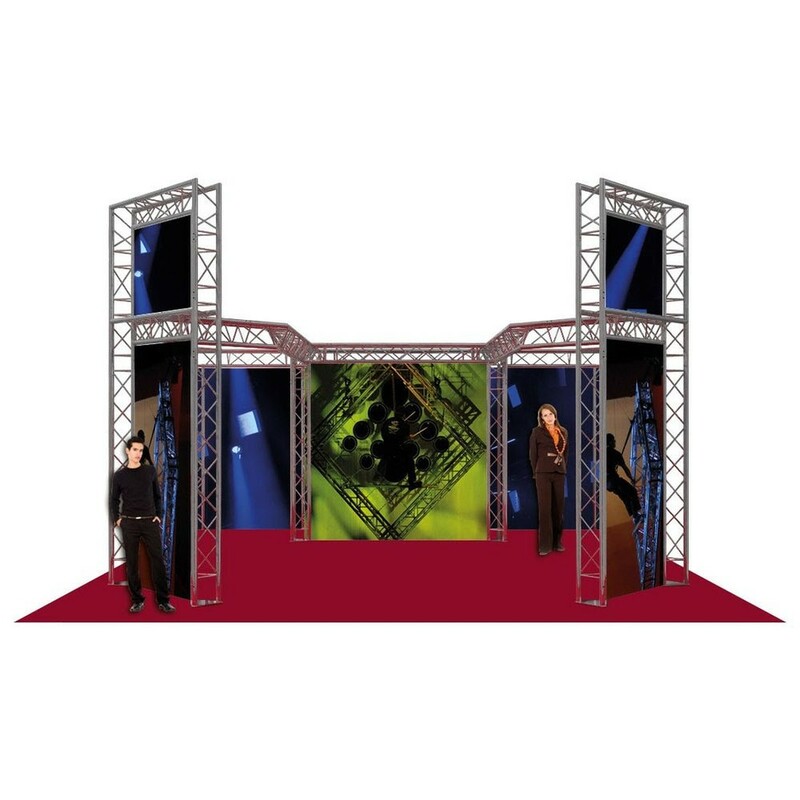 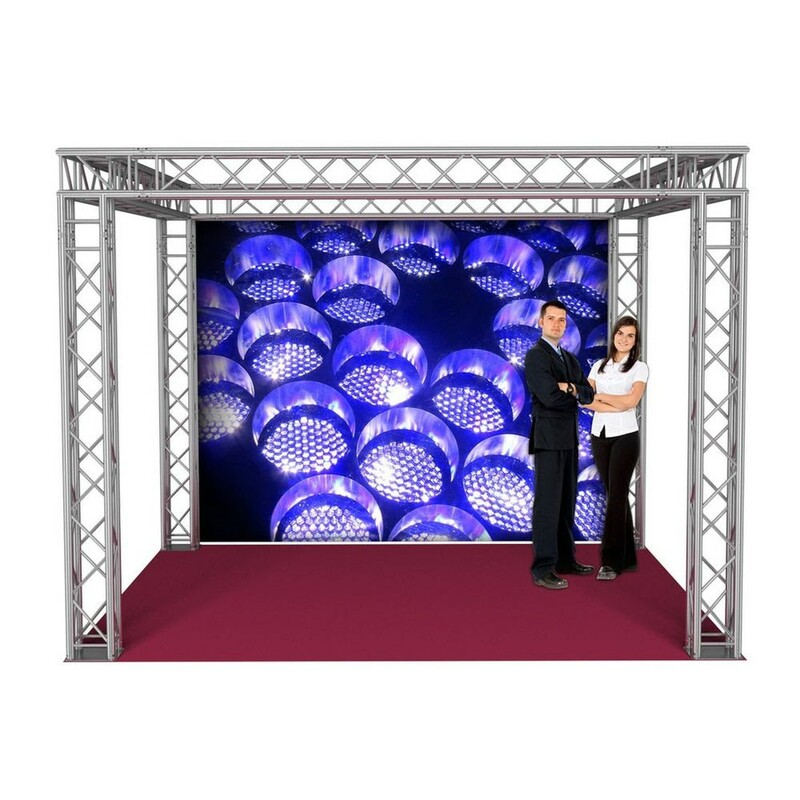 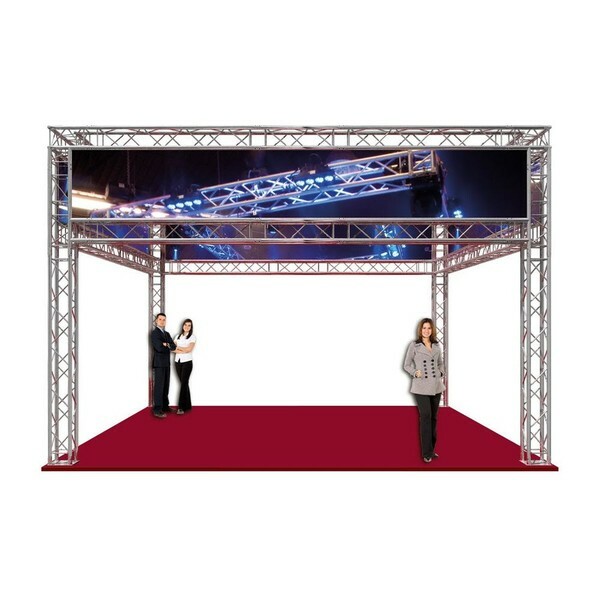 Square single ended open display system, complete Stage Truss Package for Show and Exhibition use. 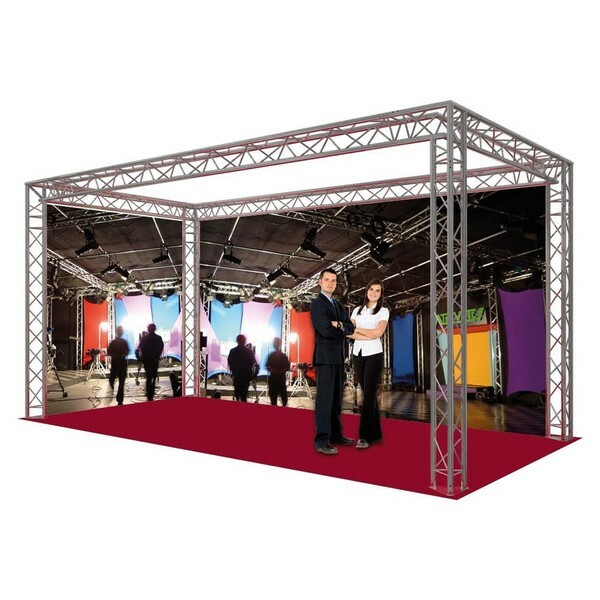 Powder coating to any colour. 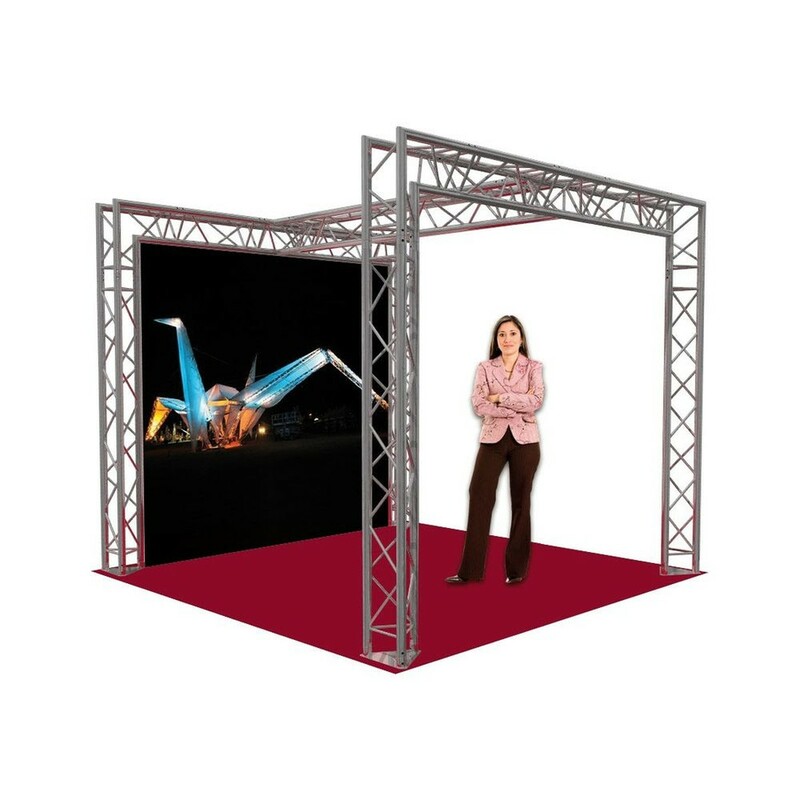 We can deliver to site or you can collect from our factory.